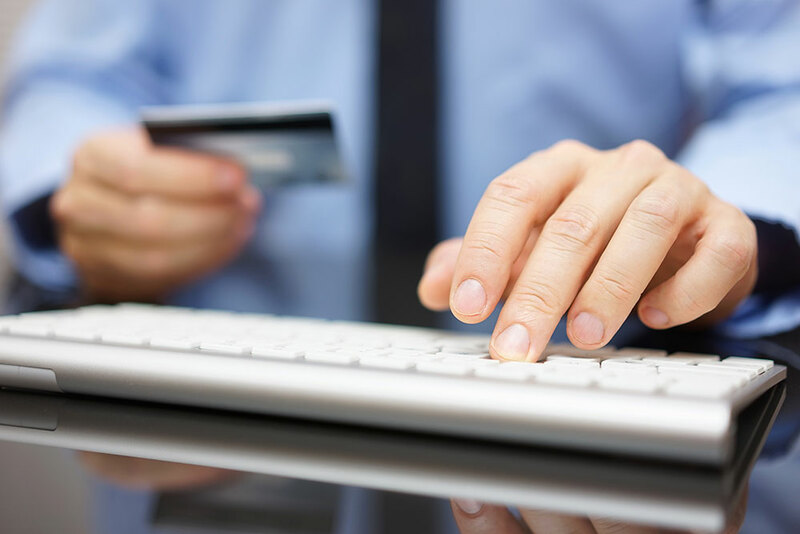 Good news for Australian online shoppers — sky-high credit card fees are expected to fall. That’s not the only good news today, it’s what the drop in credit card fees means for you that’s so delightful. When Australia shoppers purchase online via credit card, they are charged a fixed fee known as an “interchange fee”. These fees include what you would commonly see as “booking and service” fees, processing fees, and fees associated with paying with credit cards, etc. The Reserve Bank of Australia (RBA) said last week that it would cap the fees that banks receive from credit card companies when transactions occurred. These fees will be capped at 0.8% of a purchase price from July next year — which compares with some interchange fees that are as high as 2% today. The RBA’s rules will also impose caps on interchange fees for American Express (AMEX) cards issued by banks as “companion cards” to Visa and Mastercard, which they had previously not been subject to before. In summary: Businesses will be banned from charging more than they pay external providers for accepting credit cards, and surcharges must be expressed as a percentage, not a flat fee. Canstar analyst James Slack said, “it will reduce the revenue that banks get from these cards, and they will pass that on”. Essentially, the regulations imposed by the RBA are passing value all the way from credit card companies to banks, to businesses and customers. This means that you can pay fewer fees and surcharges for buying online and for your customers purchasing from your e-Business, which will ultimately look more attractive to your customers. Also, this means that you have some freed up resources, as with fewer credit card fees to pay, you can devote resources and invest money into other aspects of your business. Here at Crucial, we don’t charge any credit card fees or surcharges at all! If you’re looking into affordable and comfortable web hosting packages, check them out by clicking the button below.